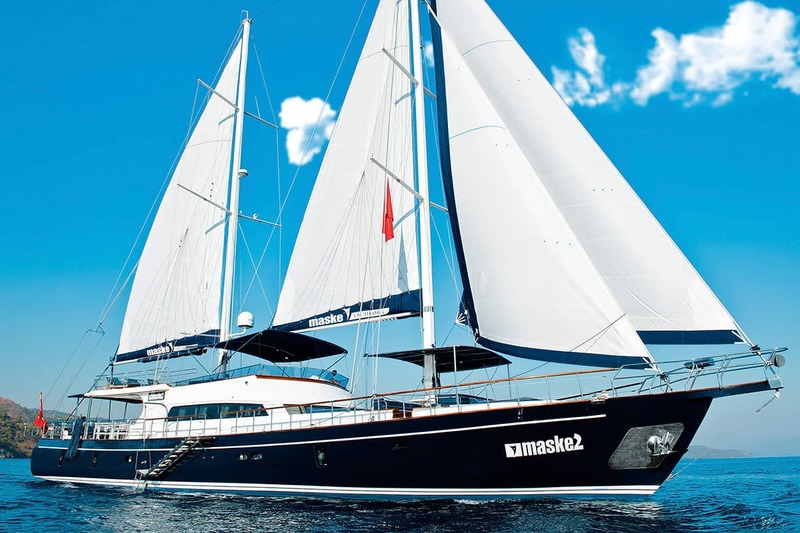 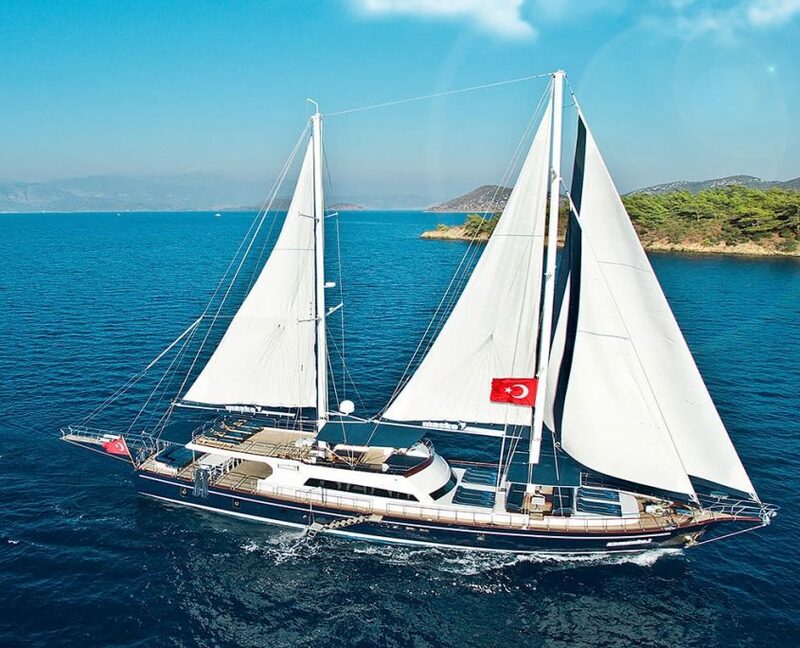 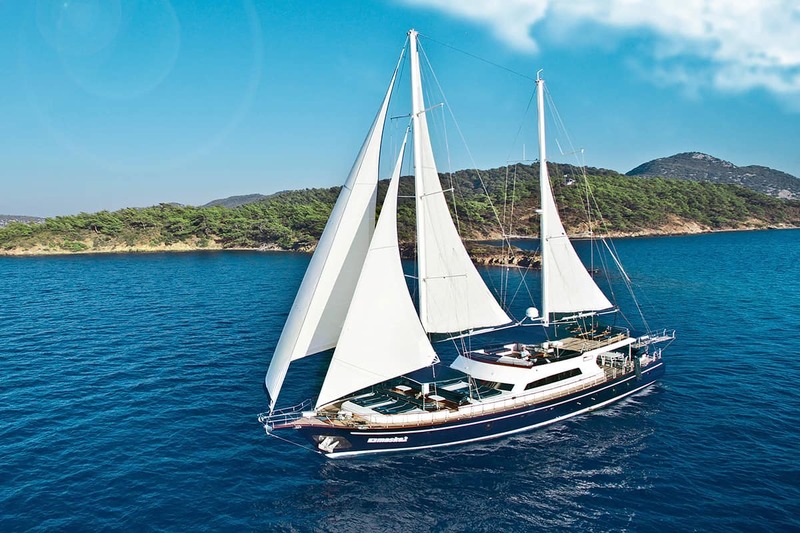 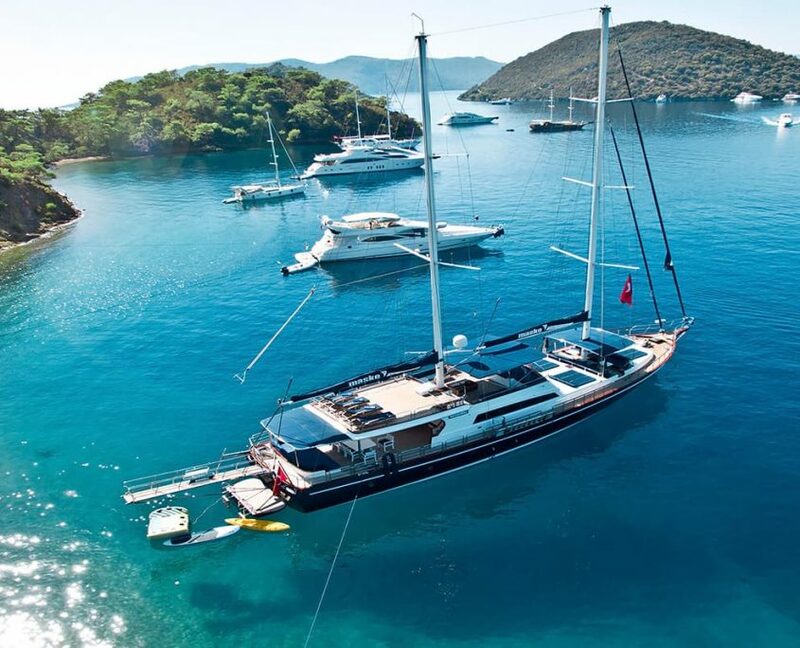 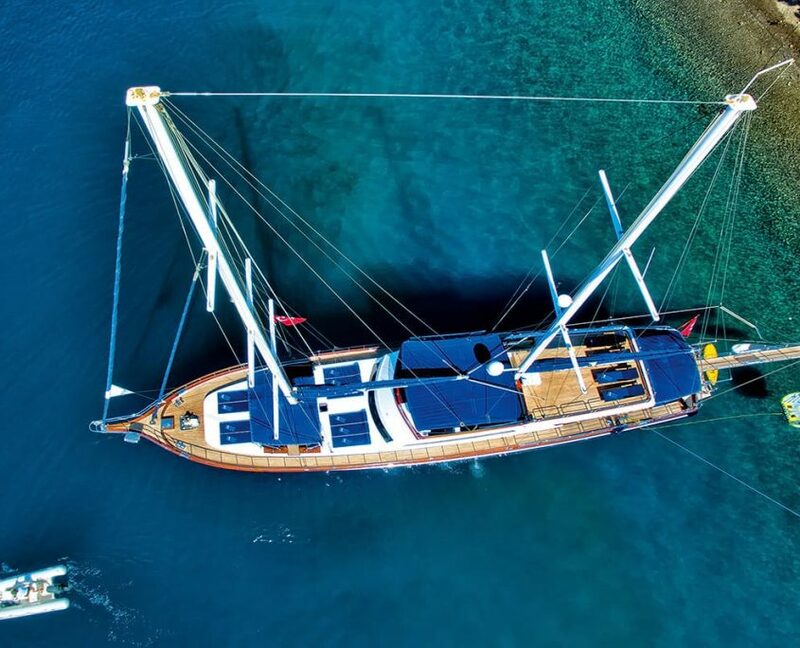 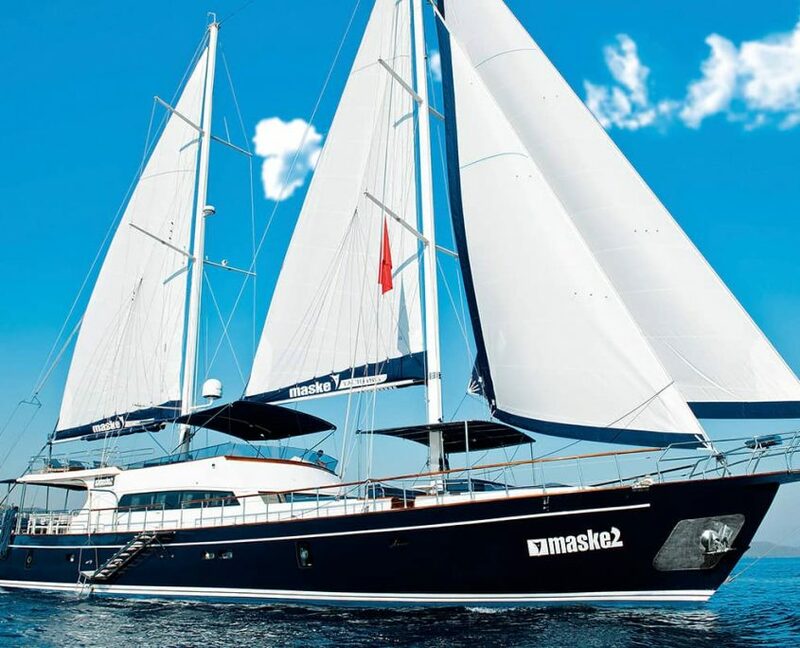 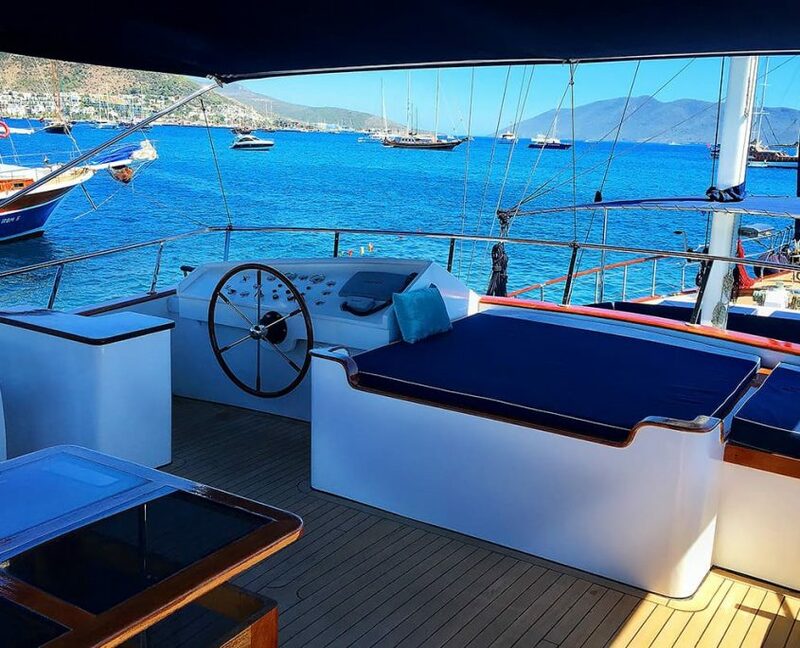 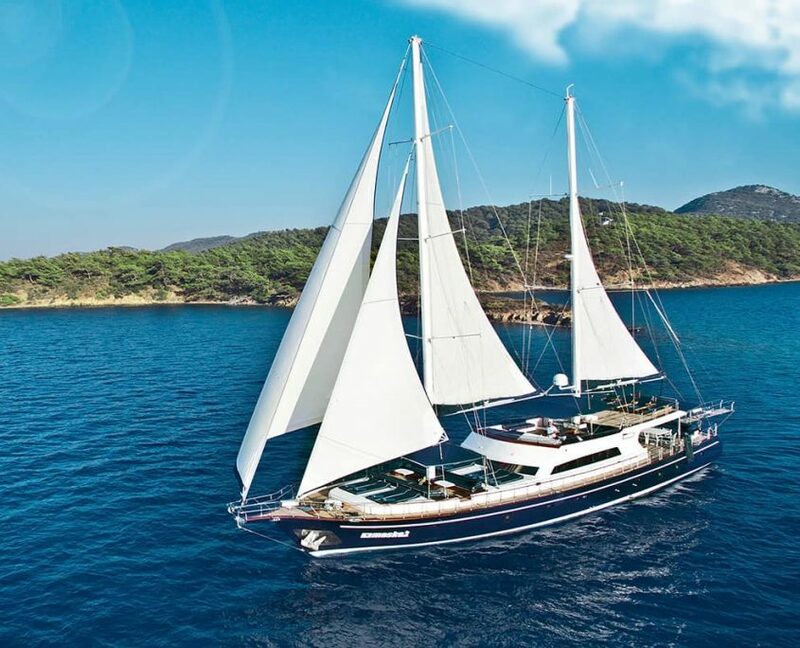 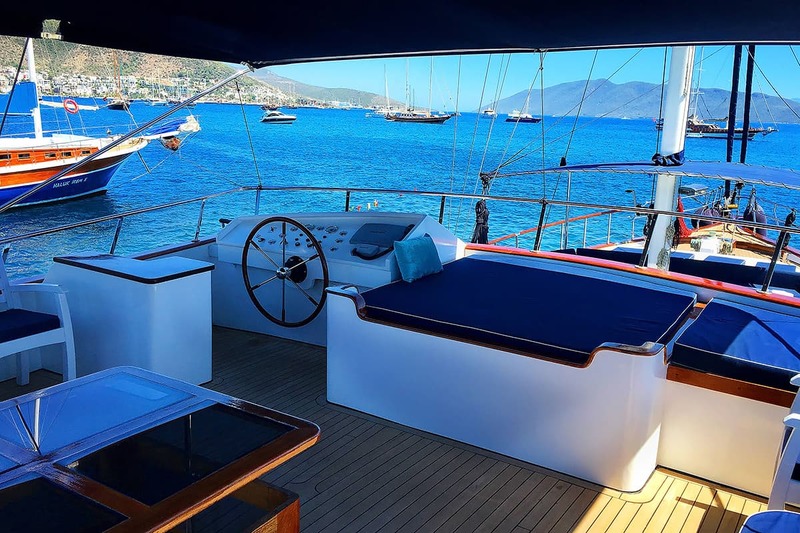 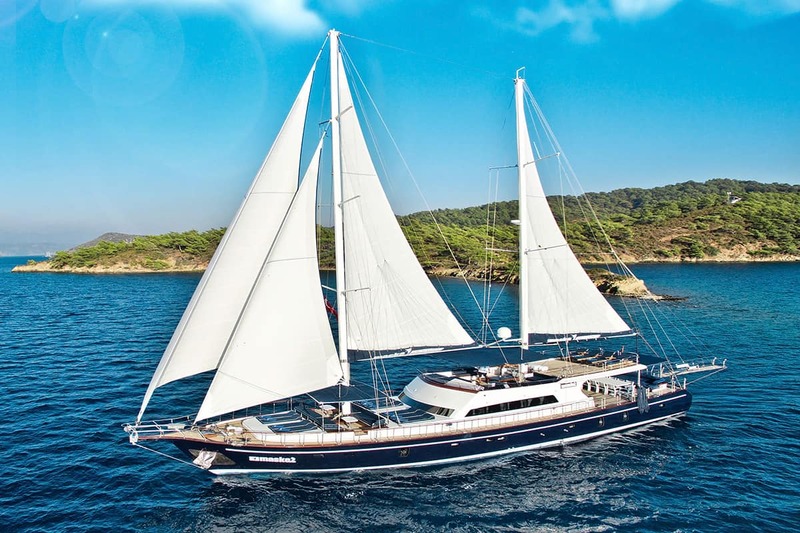 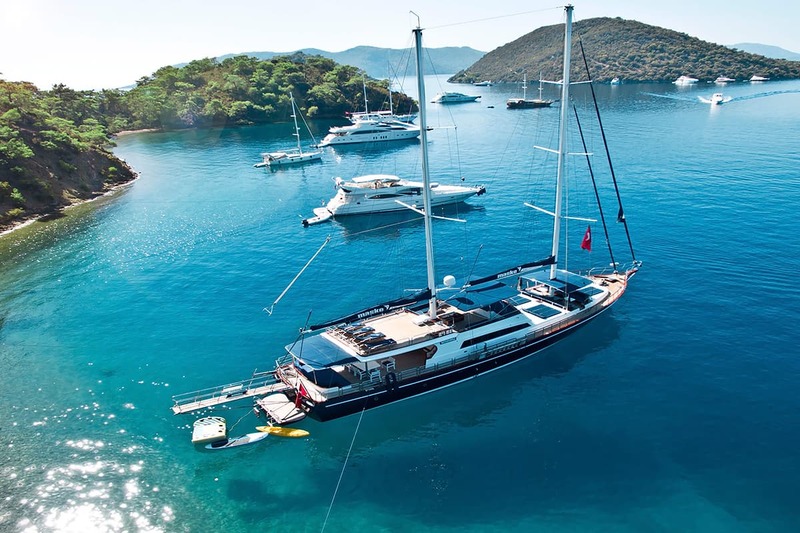 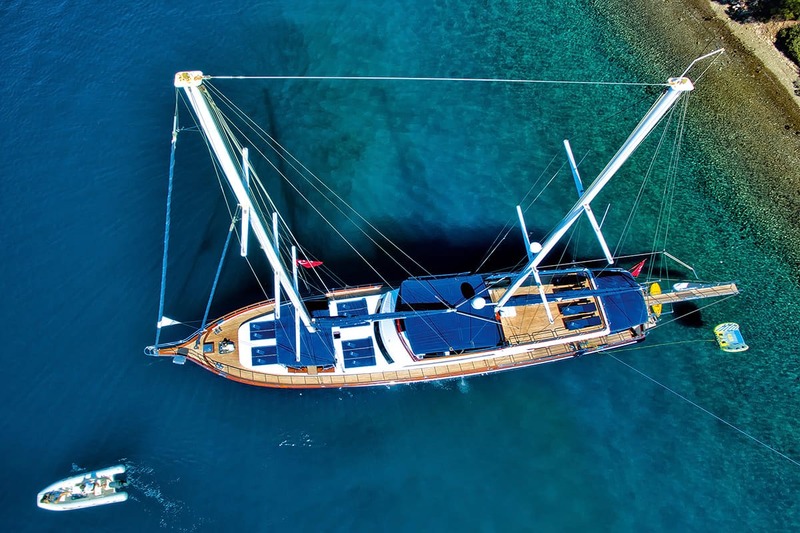 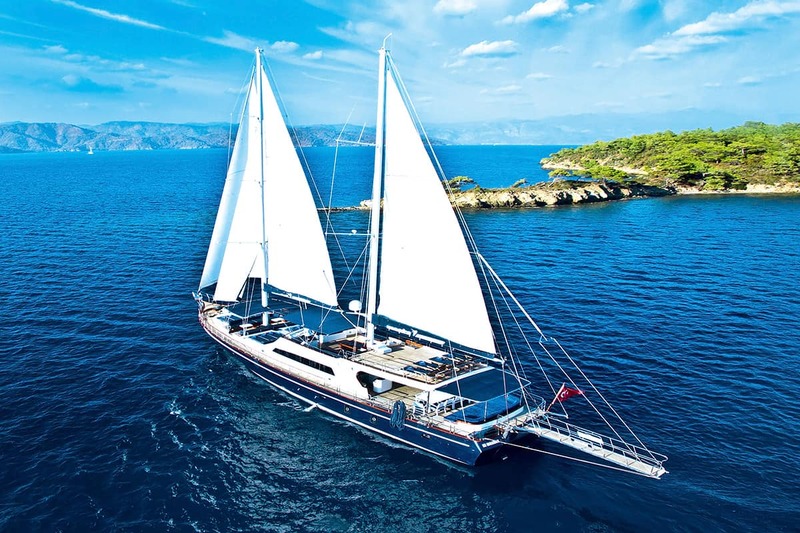 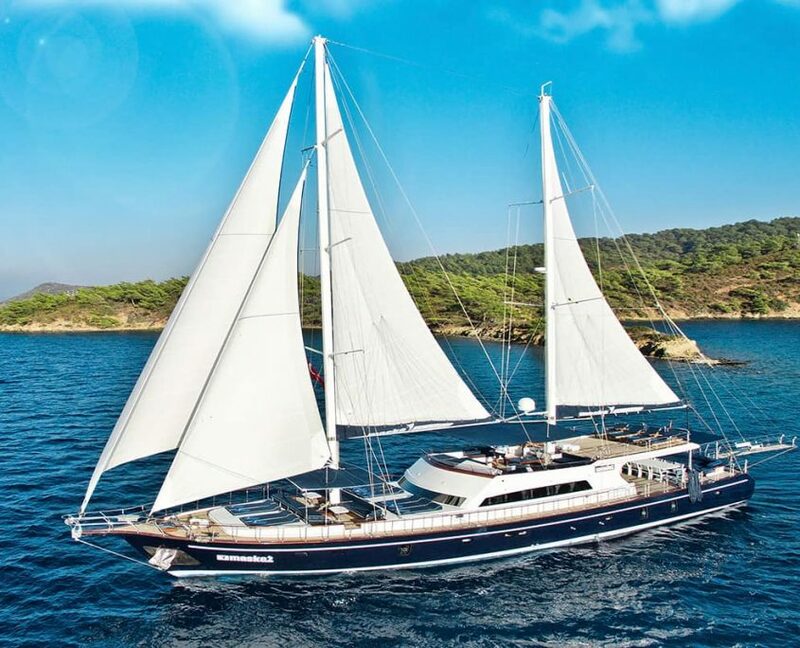 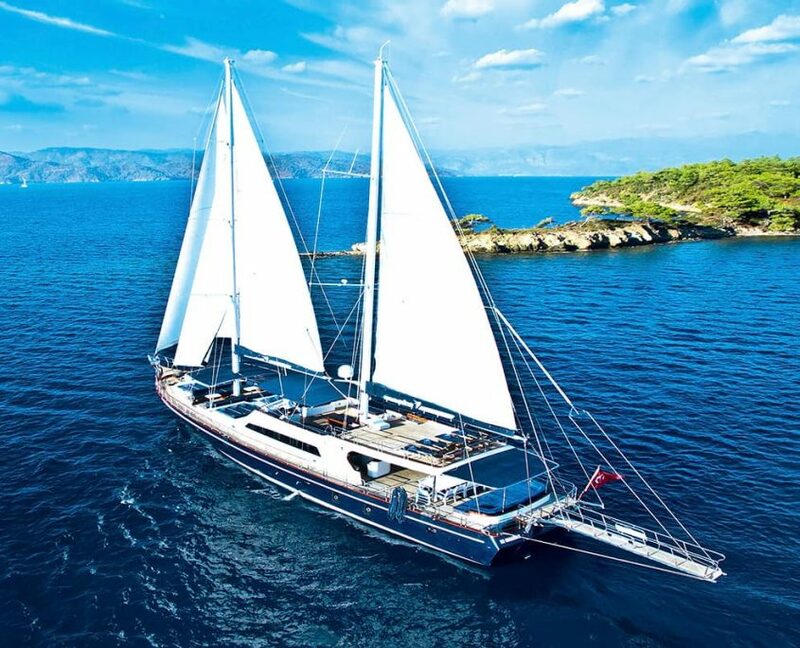 Gulet Maske 2 is a 30-meter luxury gulet yacht. 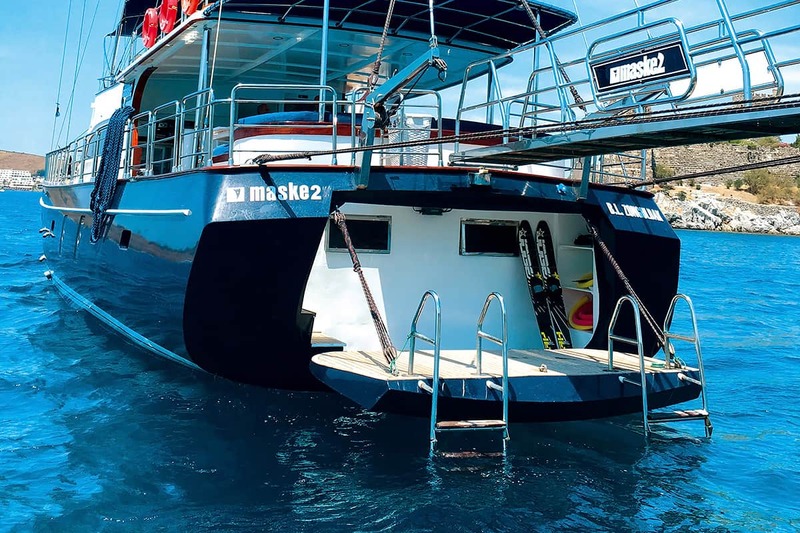 The main feature is Maske 2 is spacious flybridge. 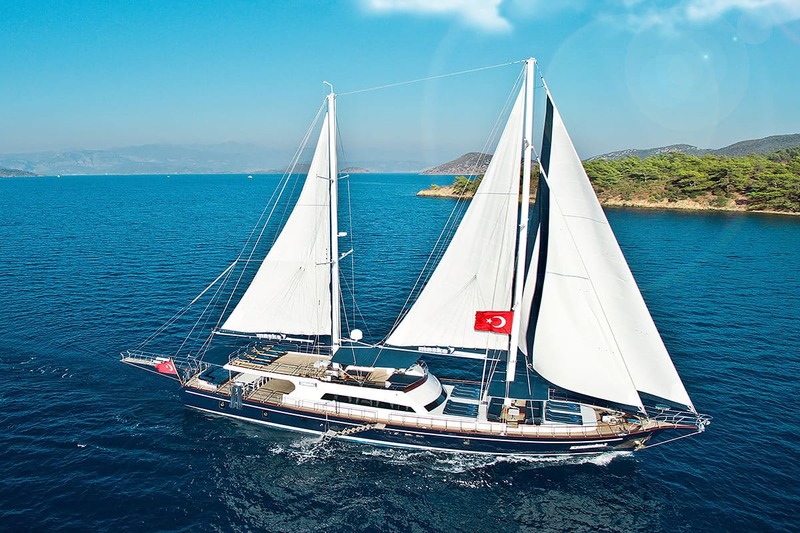 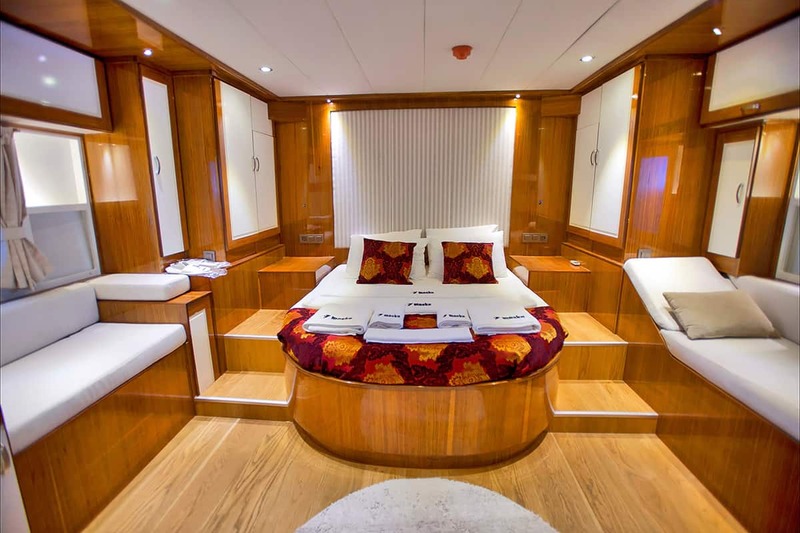 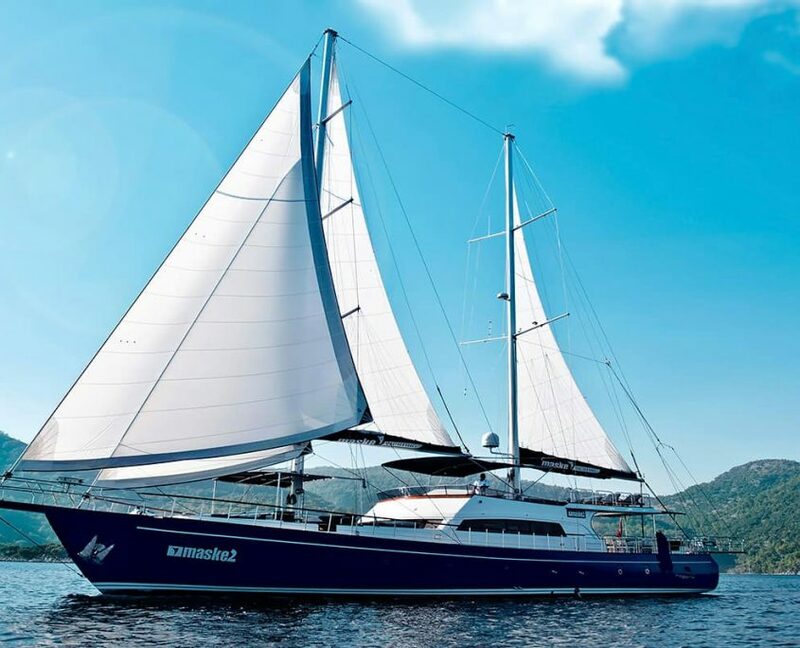 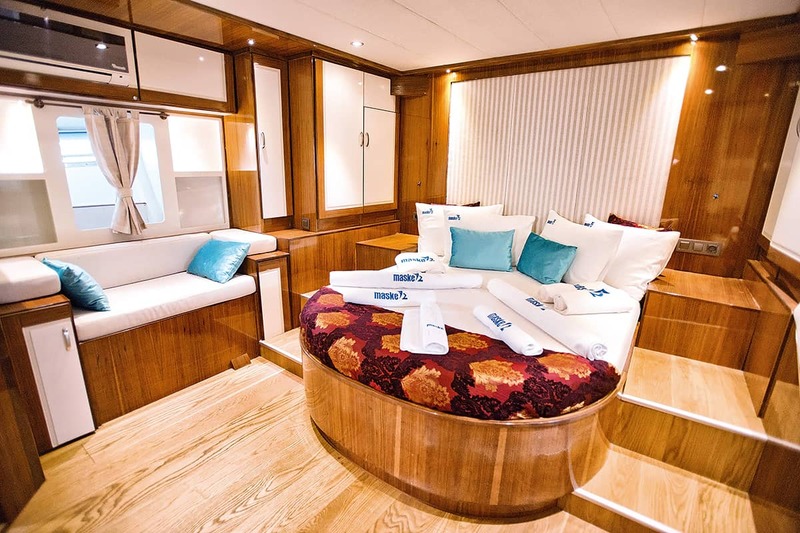 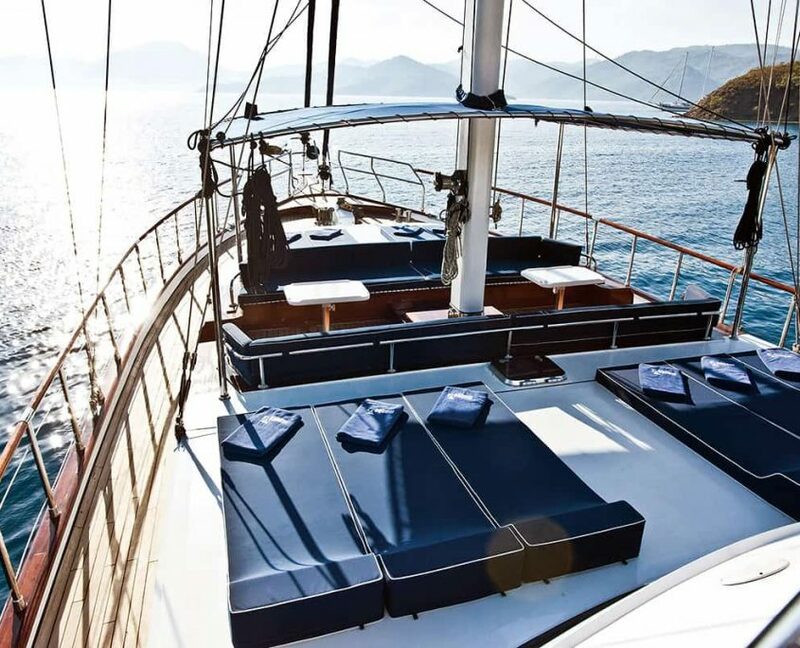 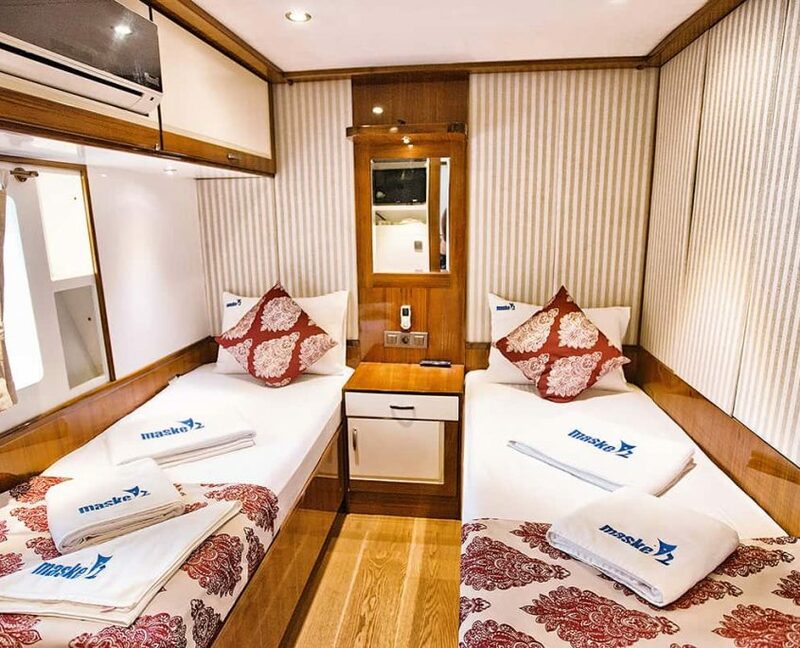 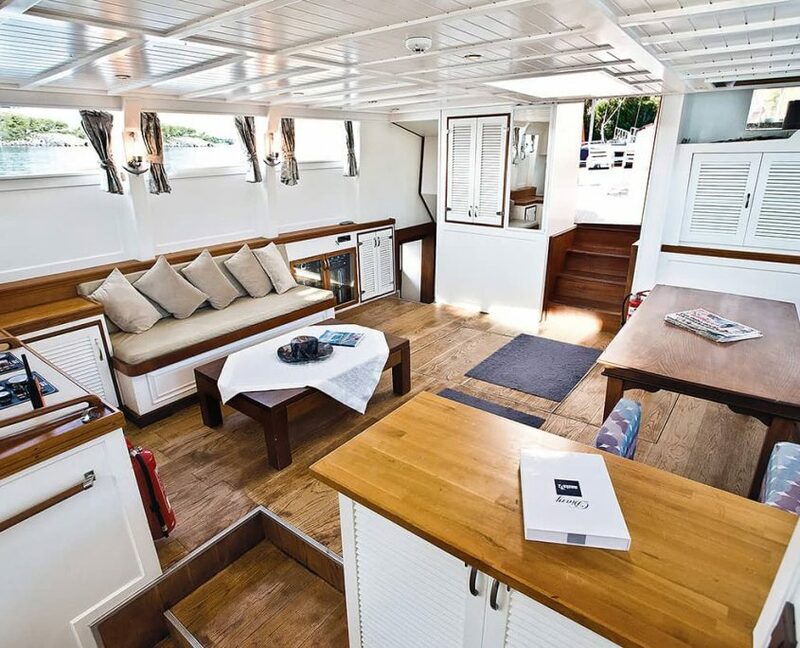 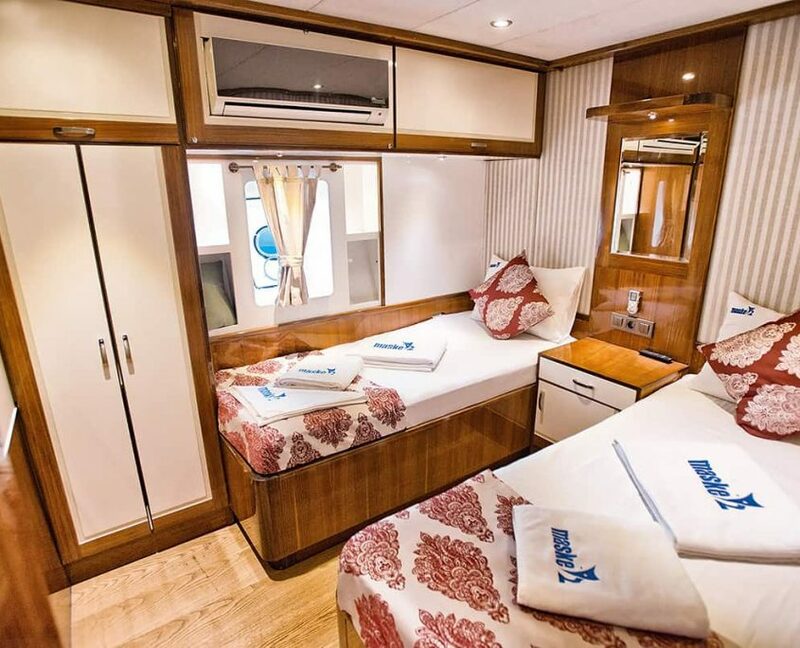 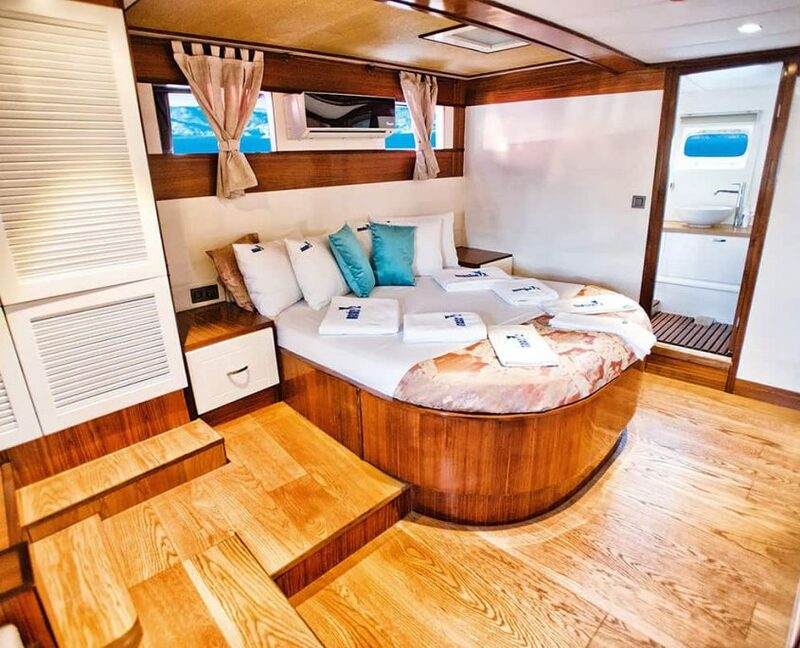 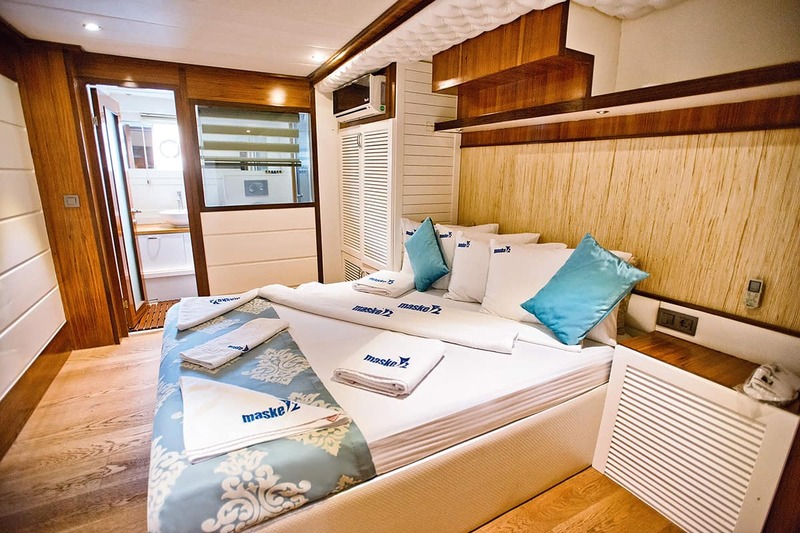 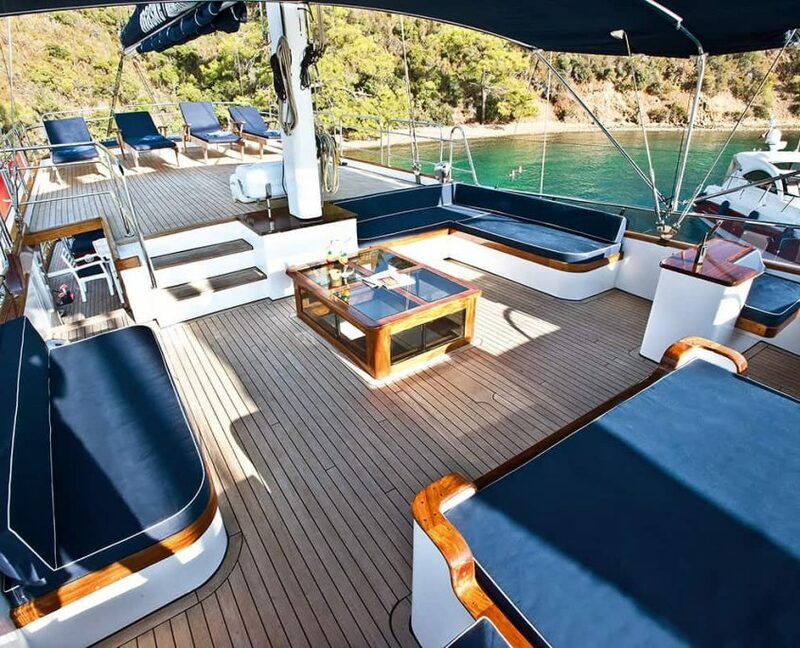 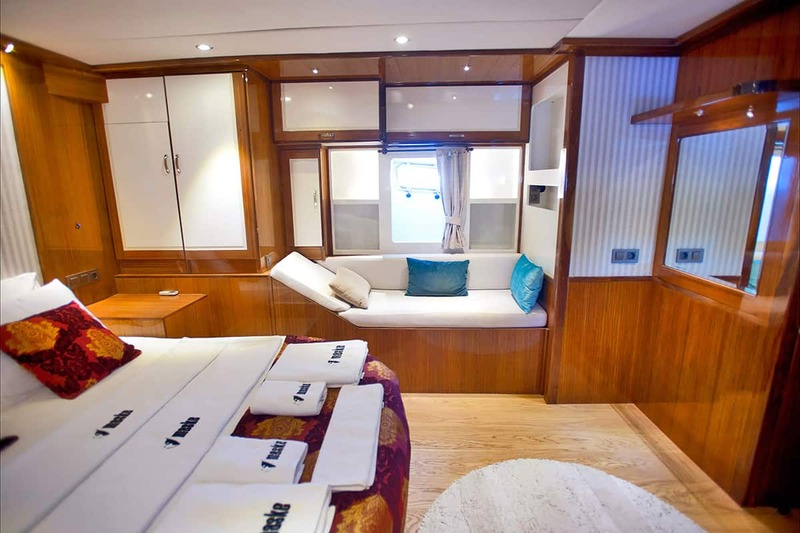 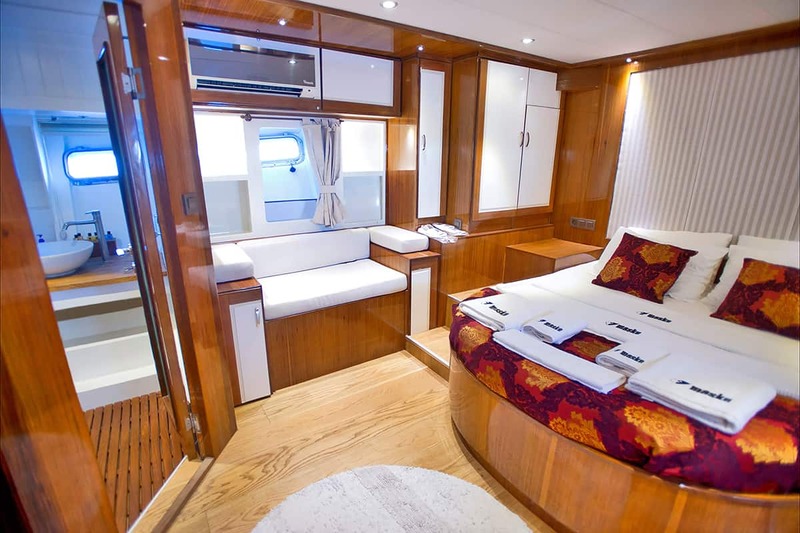 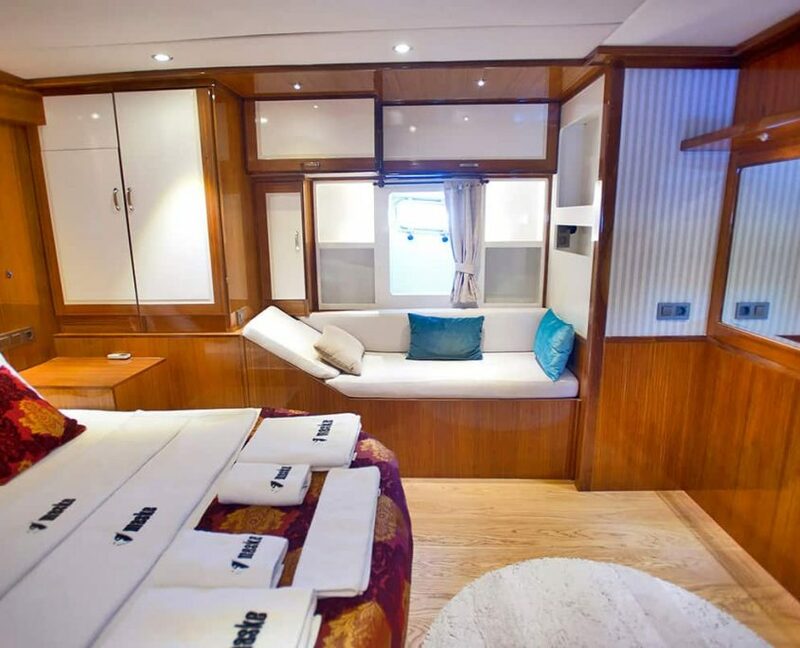 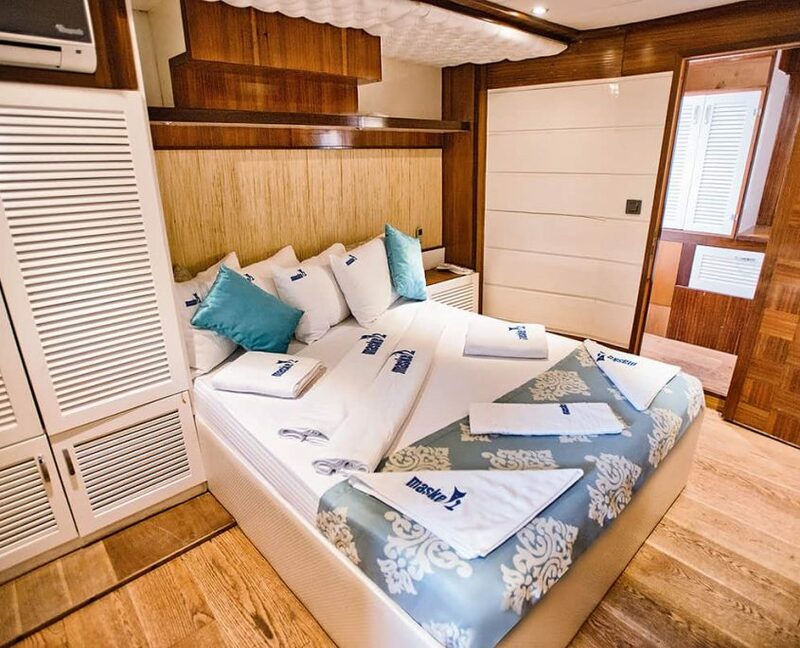 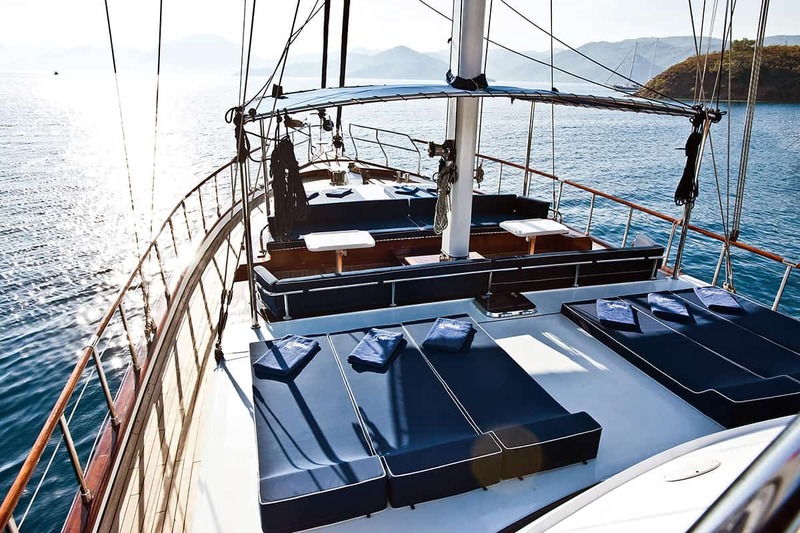 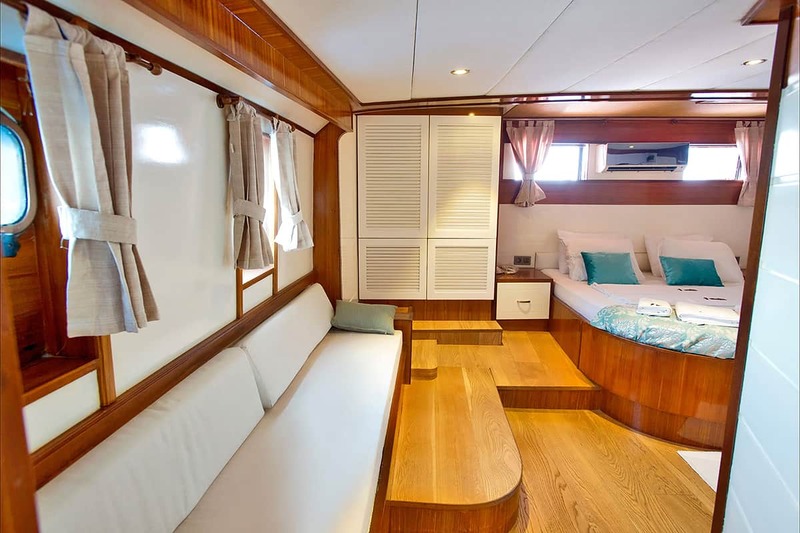 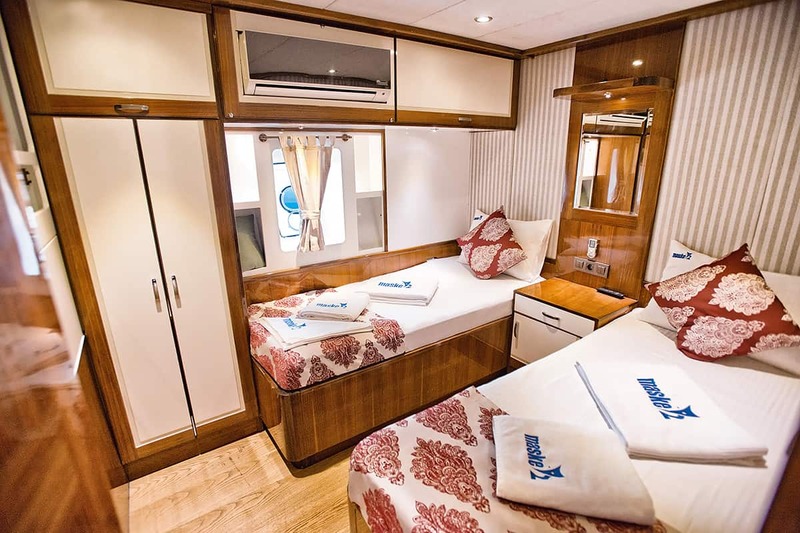 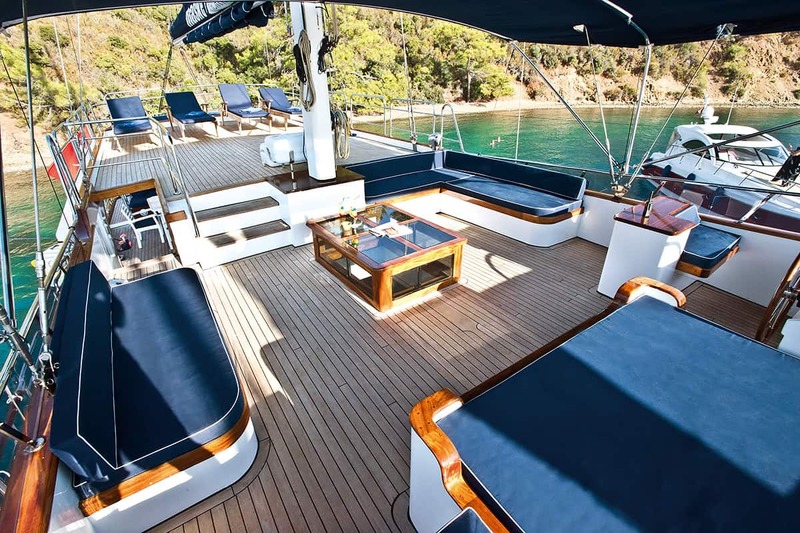 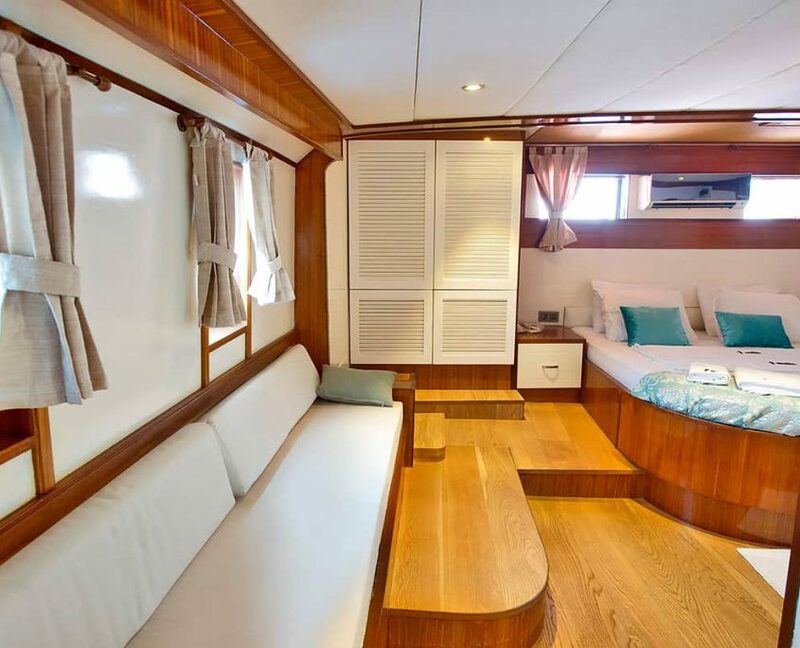 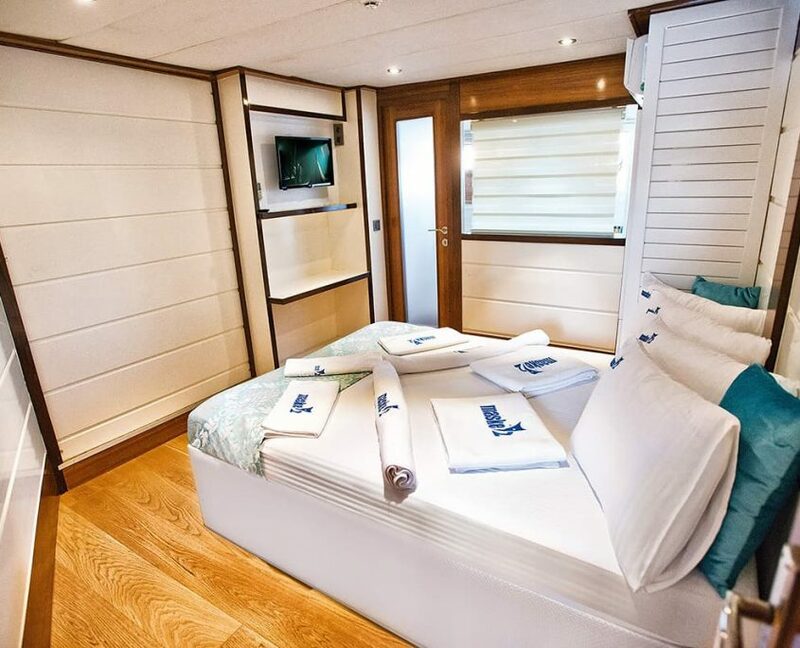 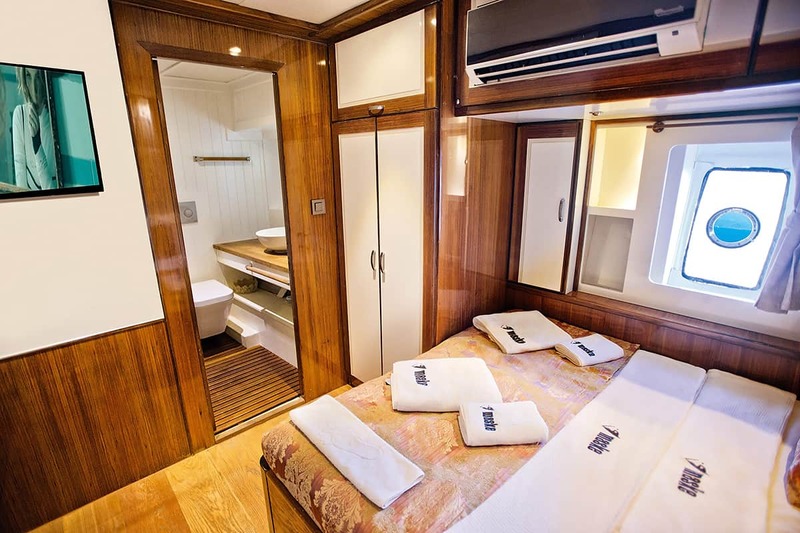 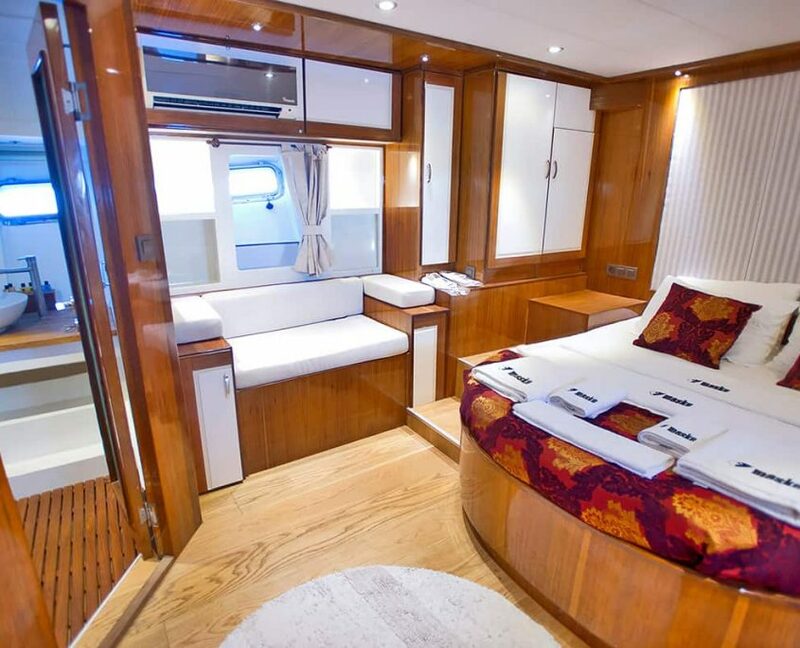 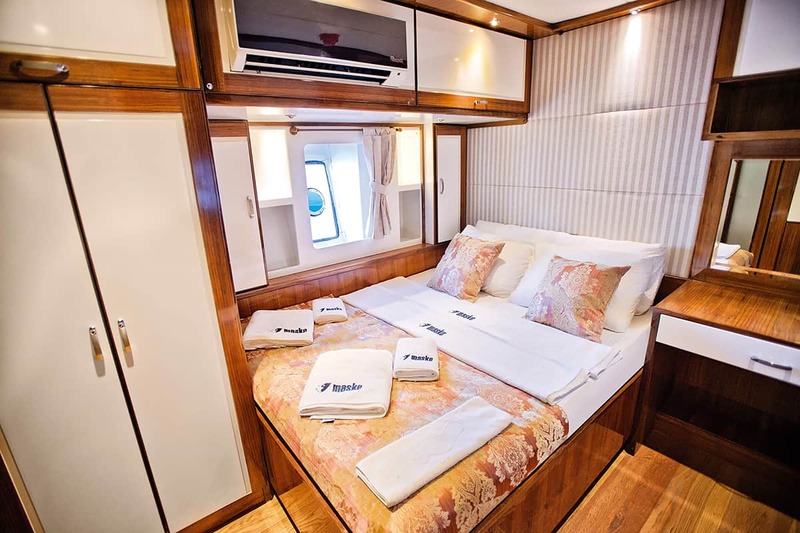 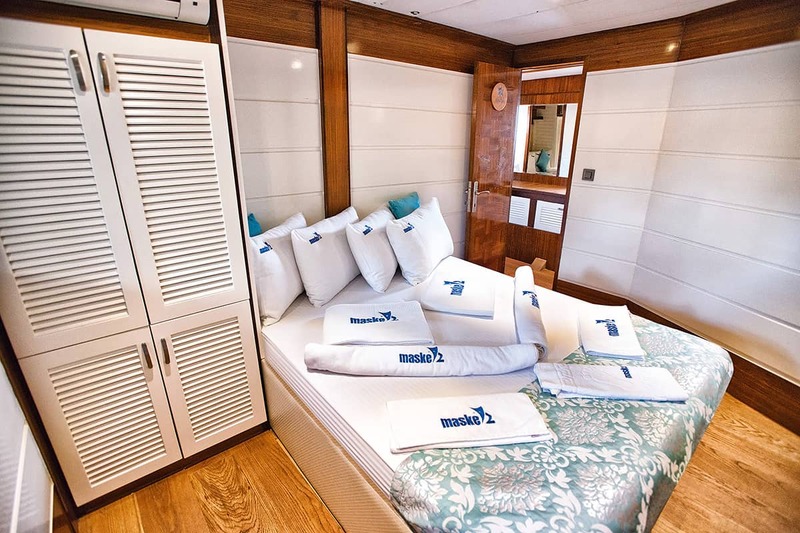 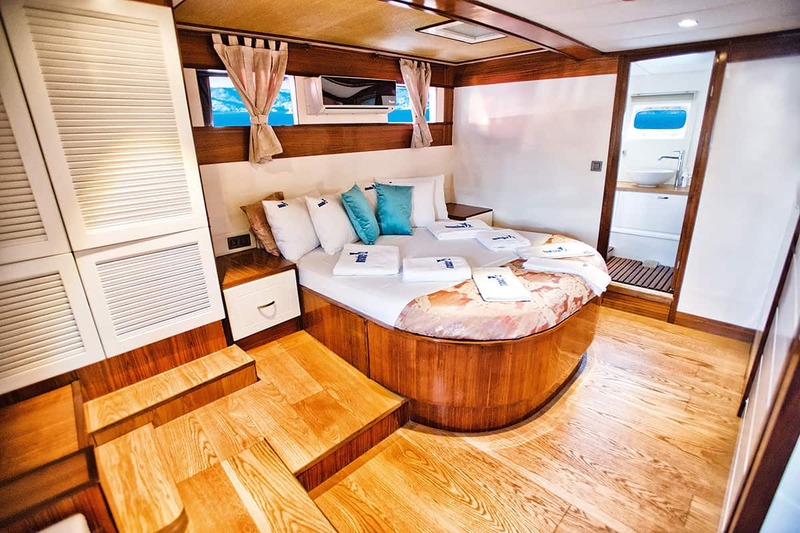 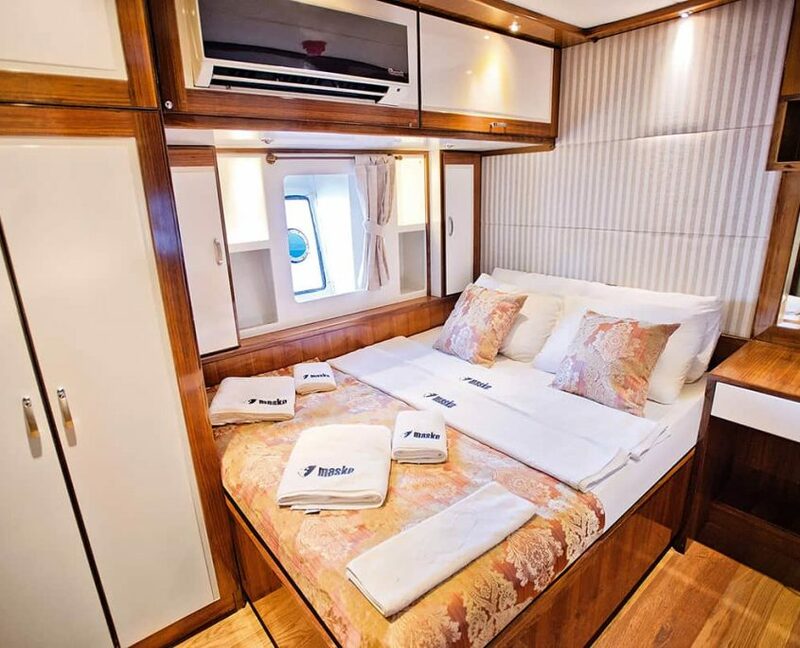 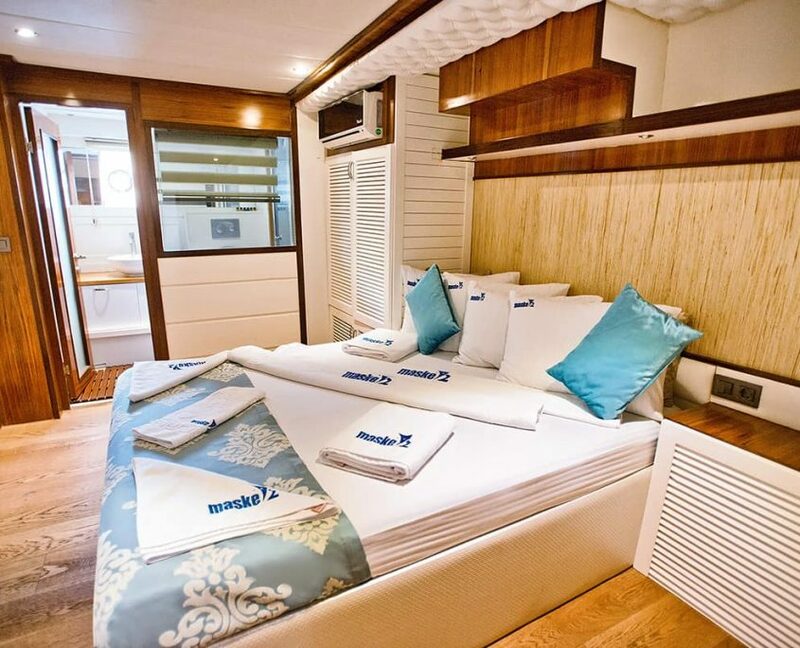 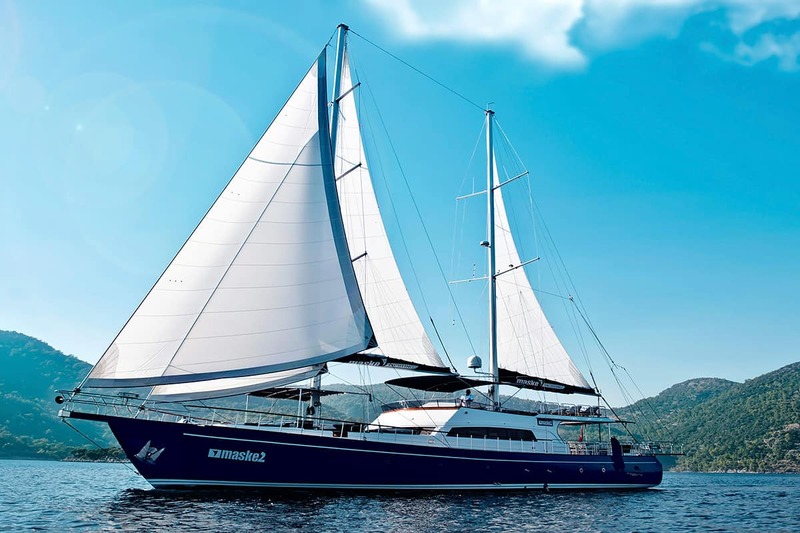 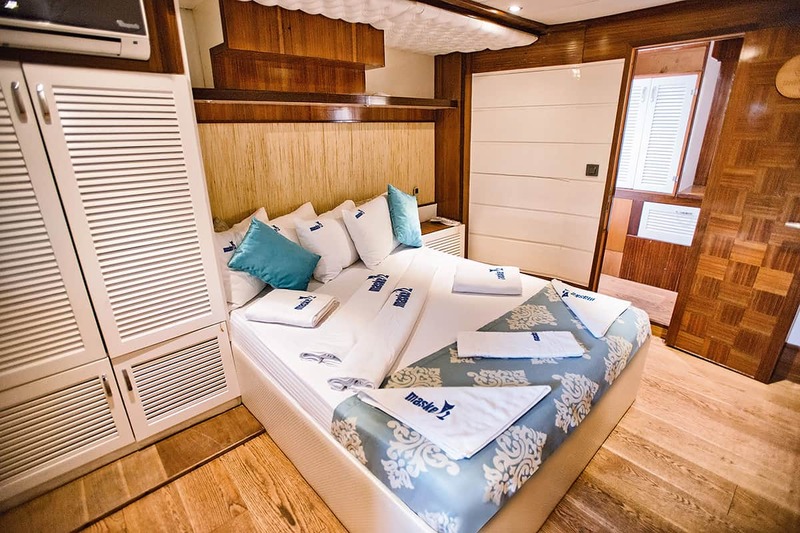 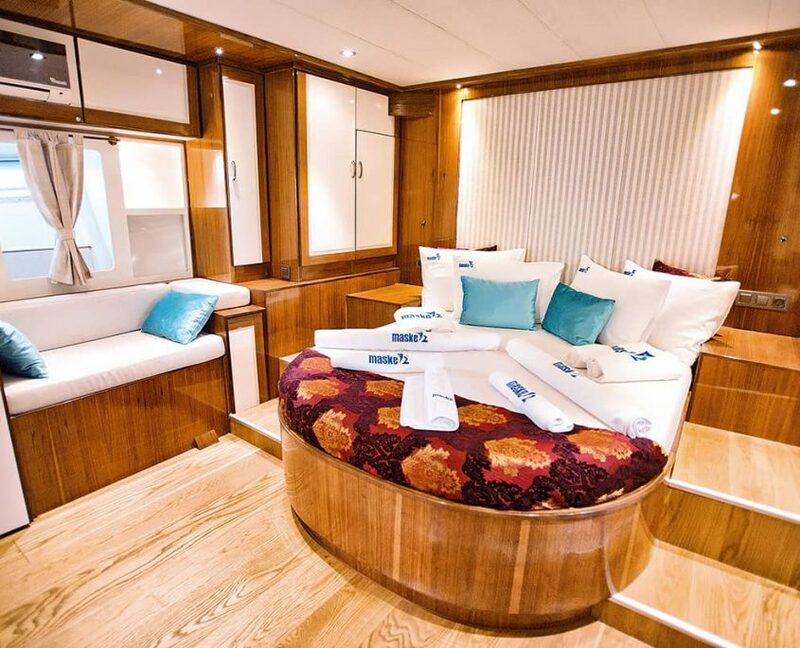 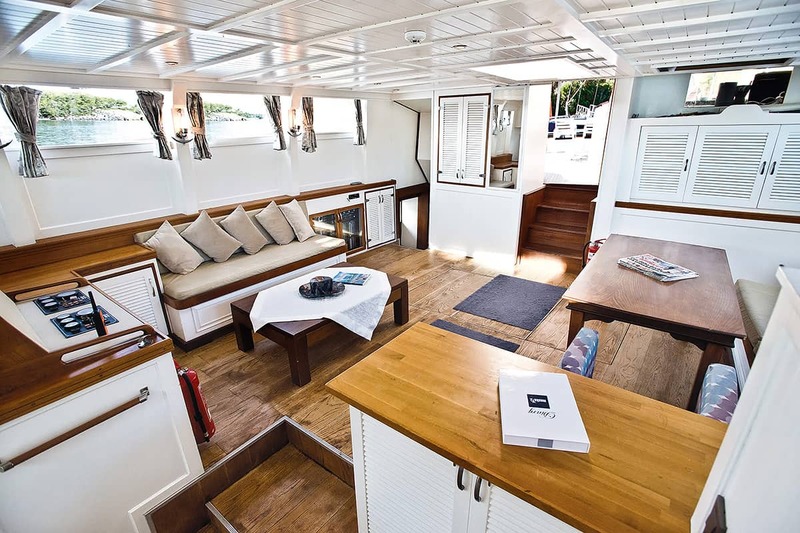 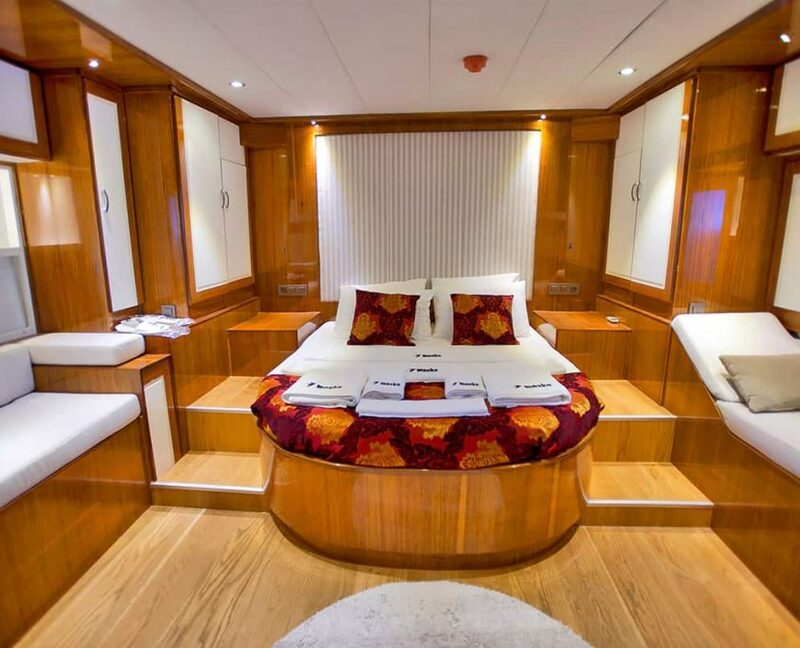 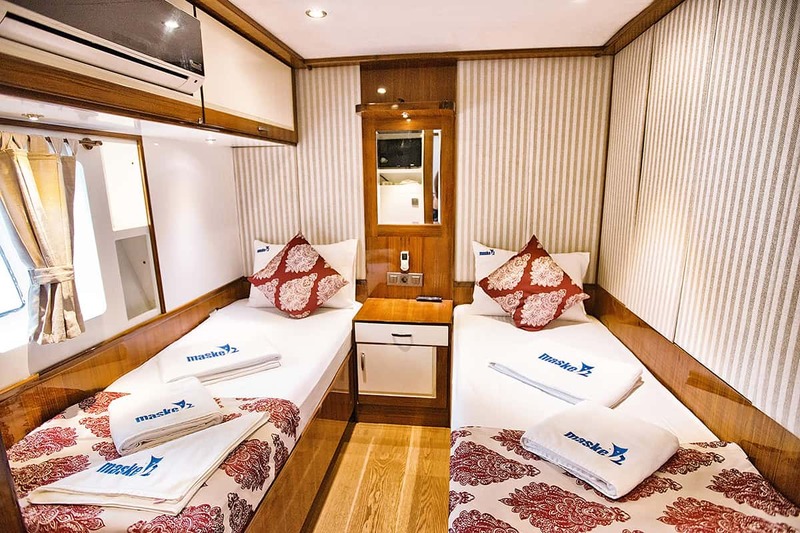 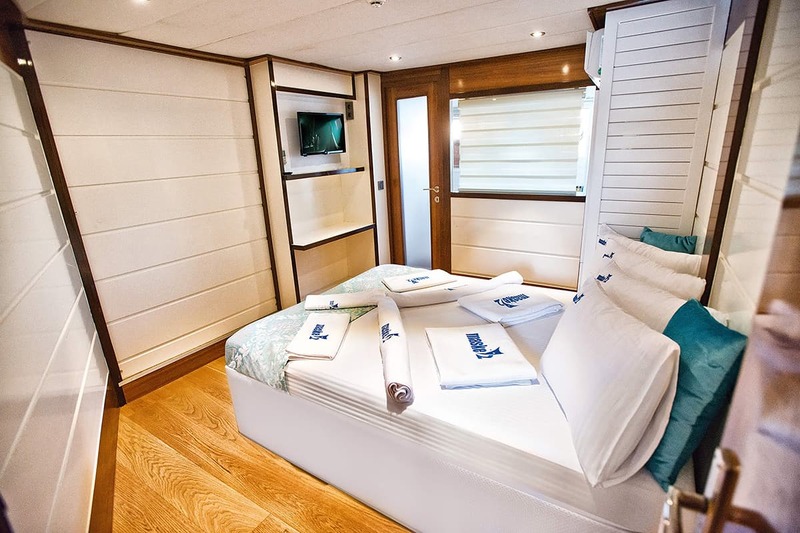 Gulet can accommodate 12 guests in 6 cabins (2 Master, 3 Double, and Twin cabin). 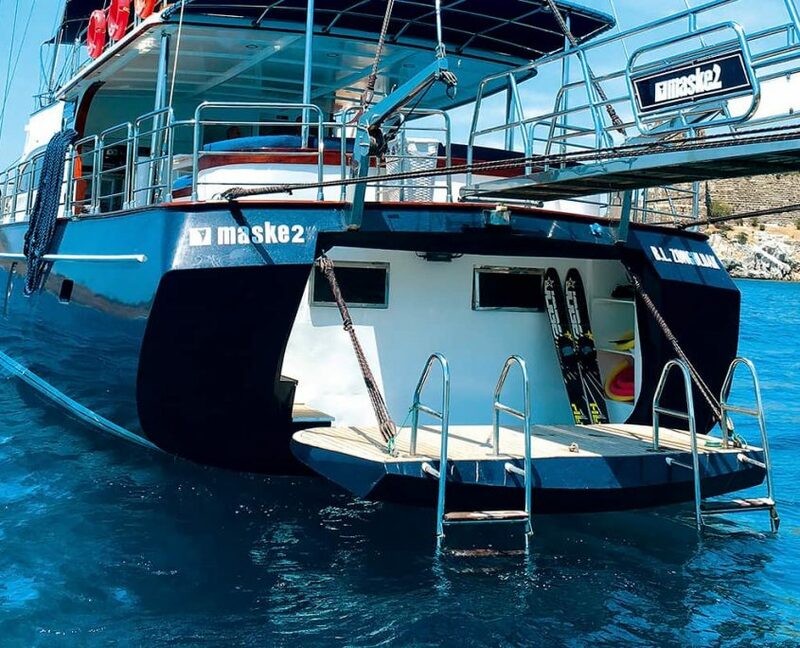 Maske 2 was built in 2013 and refitted in 2016. 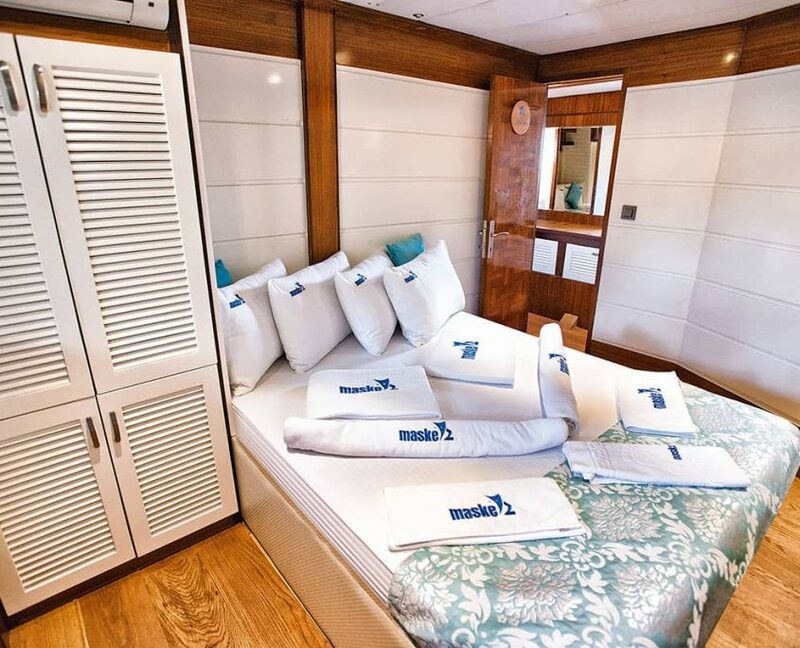 On board, there will be 4 crew members at your disposal during the cruise.